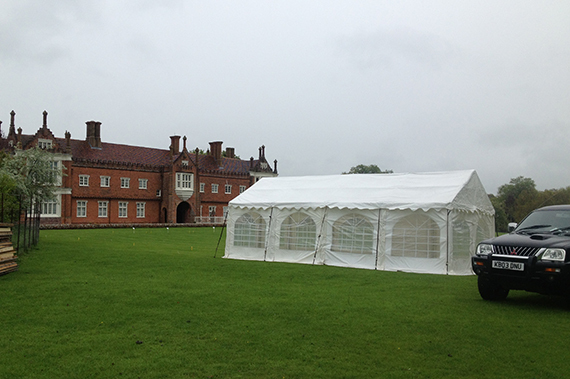 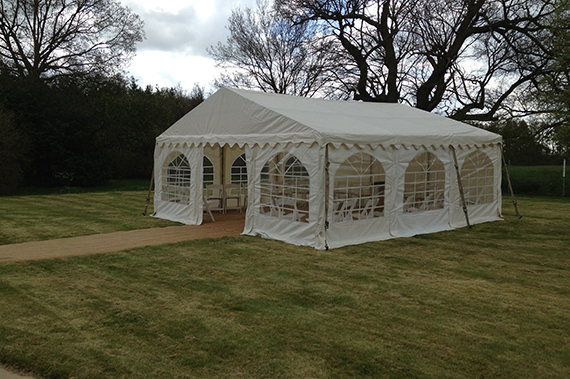 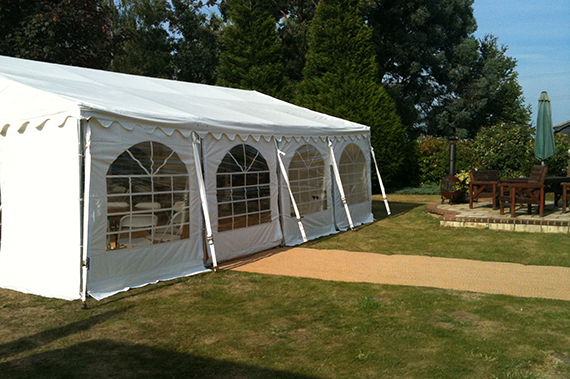 Stunning stretch tents - available throughout Suffolk and Essex. 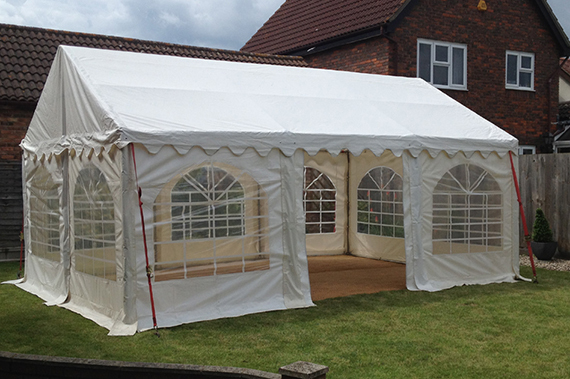 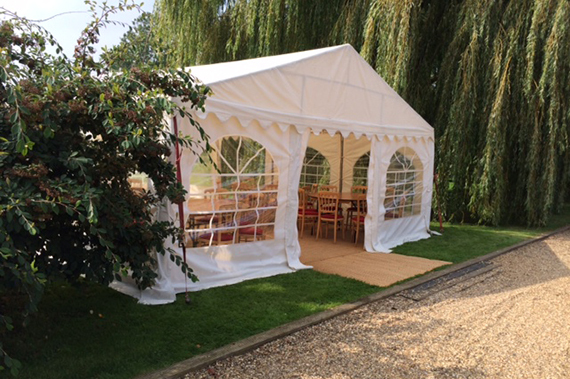 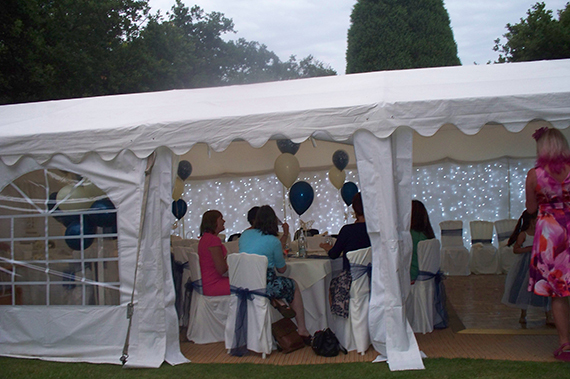 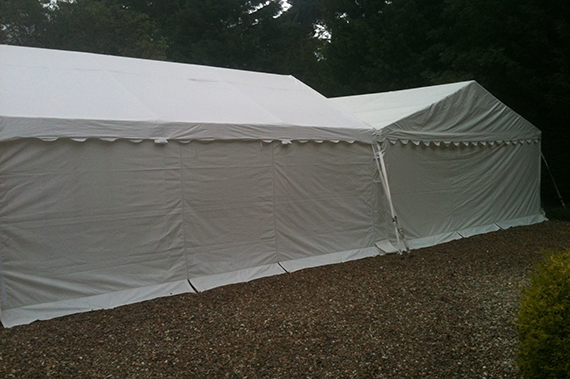 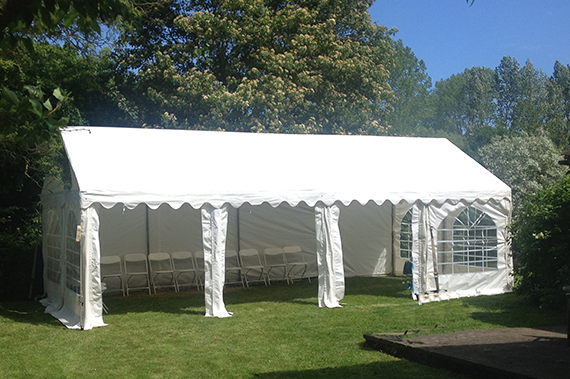 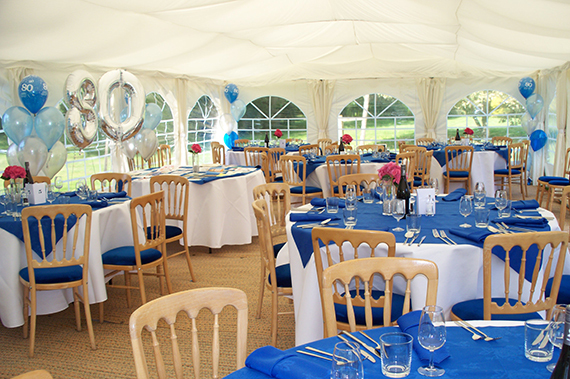 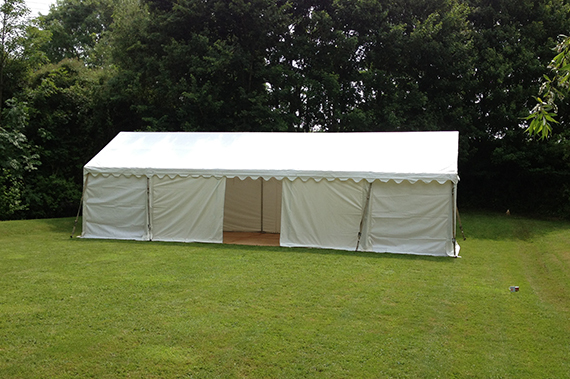 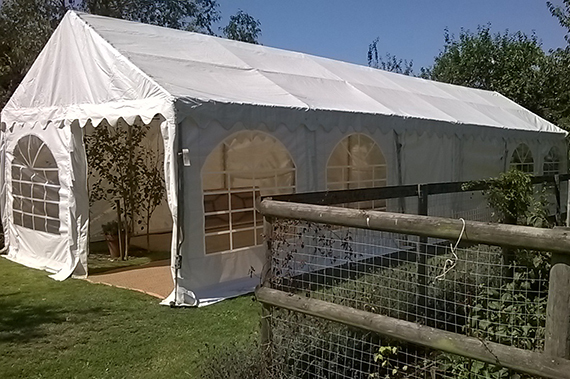 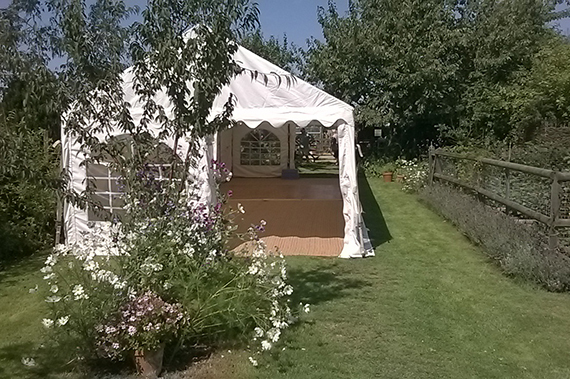 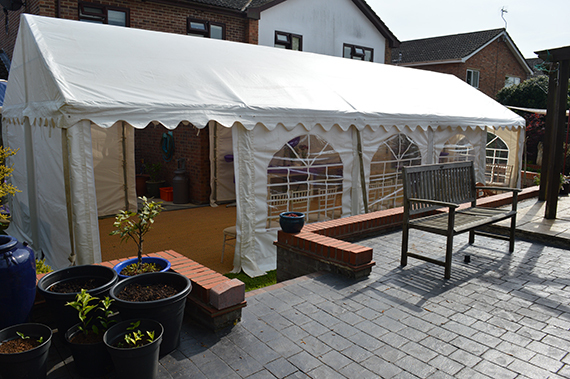 We have been providing the best quality party tents throughout Suffolk abd Essex for almost 10 years. 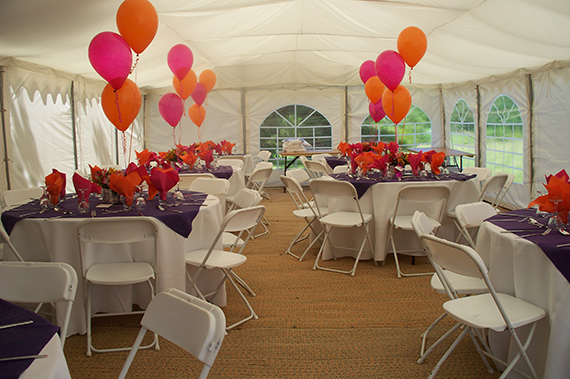 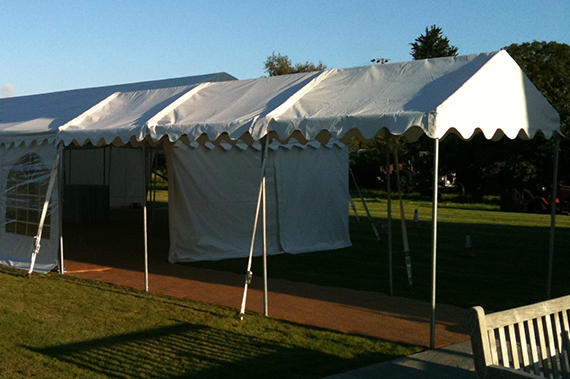 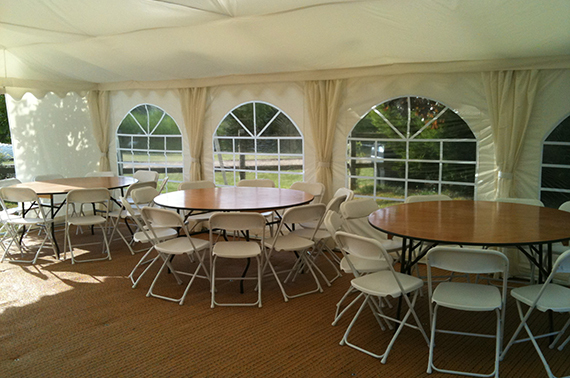 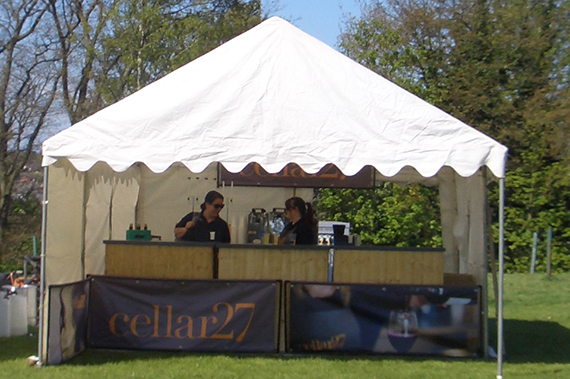 Our party tents are commercial grade making the ideal event space for smaller parties and events. 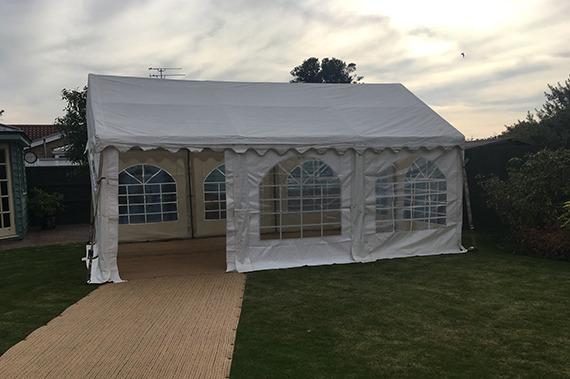 Rent a party tent was where it all started for us and although the business has grown into much larger structures our party tents are still as popular as ever with our many satified customers.